If you can’t attend an in-person course, take one of these online writing courses to make your dreams come true. Do you want to write a book? A memoir? A short story? A screenplay? Do you want to start a blog? Have you always dreamed of writing but haven’t known where to start? 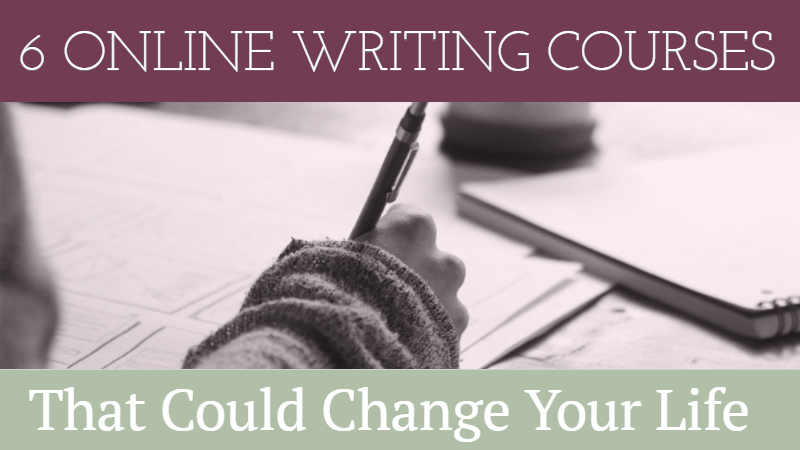 Writers Write has six online writing courses that could help you make your writing dream a reality in 2019. Our courses are tried and tested over many years and we have recently added online versions. Please scroll down to read more about each course. We hope you decide to join us and make us part of your writing journey. We will help you find the shape of your memoir and you will turn it into a story that others will want to read. Give you the tools you need to construct your memoir. Show you how to organise your memories to create a book. Show you how to find the theme, the plot, and the story archetype of your memoir. Help you learn what to include in your memoir, and what to leave out. Show you how to put it all together. If you want to learn how to tell stories that readers want to read, our creative writing course is perfect for you. You get your own writing coach! Writers Write Online will teach you to take an idea and nurture it into a plot. You will do this with plenty of practical exercises to back up the theory. A screenplay is simply a story written in a unique format. If you can tell a good story, you can learn the writing techniques to create a compelling script. Screenwriting is a craft, perhaps the most teachable of the literary arts. It’s a step-by-step process. It can definitely be learned. The basic elements of script writing. The format and structure of a script. To develop powerful characters for the screen. To understand the importance of setting in a script. To build scenes for a script. To develop a treatment for a script. The differences between writing for the big screen and small screen. To prepare a final script. To have fun while you’re learning. Blogging is now a professional tool used by companies, brands, and individuals to promote and sell products. Companies with a successfully-run, relevant blog generate 67% more leads than those that do not have one. You get your own blogging coach! We will show you how to create a blog and how to write for it. We help you create a platform so that your followers can find out about you, your services, and your products. We will define the most important social media platforms and help you choose the right ones for your business. You will learn how to write for your brand on your blog and across social media. We will teach you how to make blogging and social media work for you. 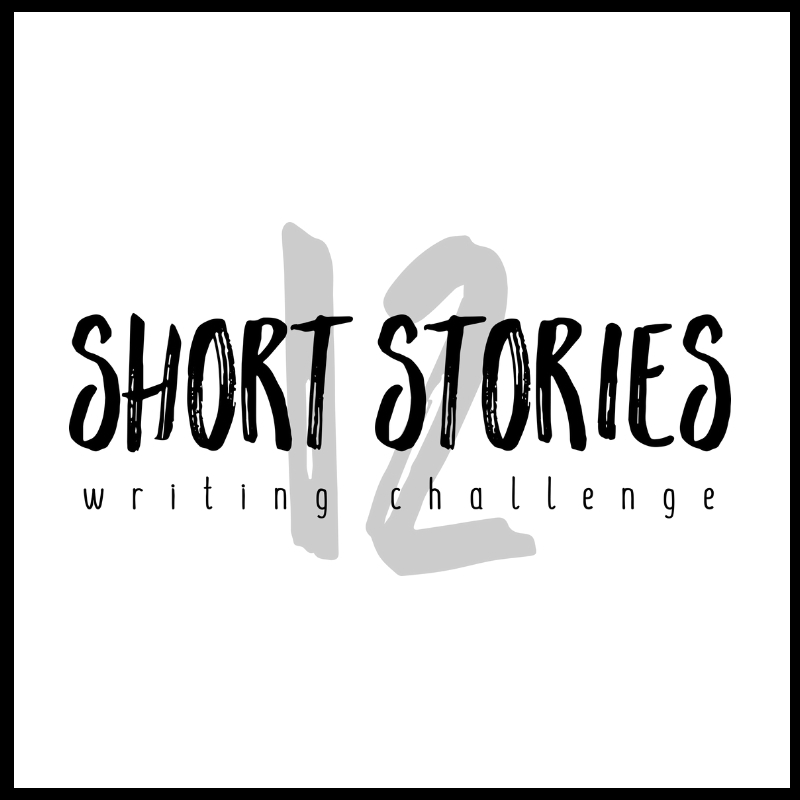 We will show you how to write a short story. We will equip you with a plot recipe that you can use repeatedly. We show you how to plot a children’s story, write it, and prepare it for submission. Each course is a different price. If you click on the name of the course it will take you to a page with full details, including costs.